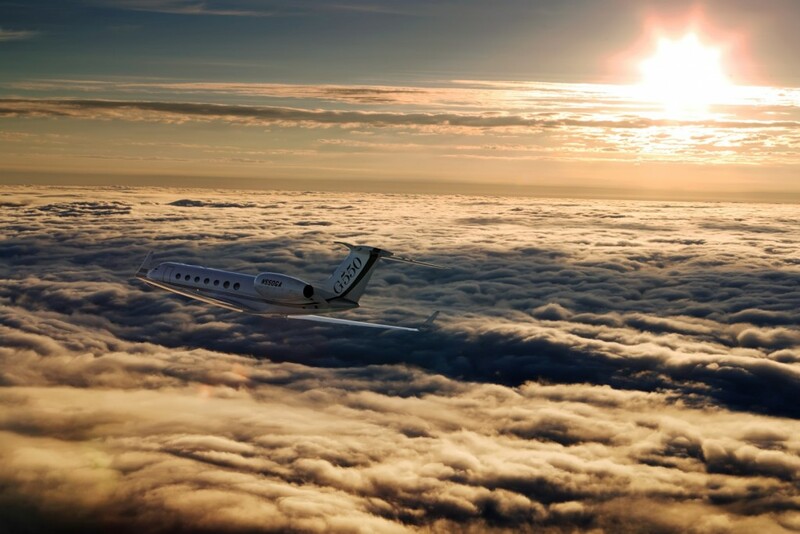 The 550 is the upgrade of the Gulfstream V, already a benchmark of the space. 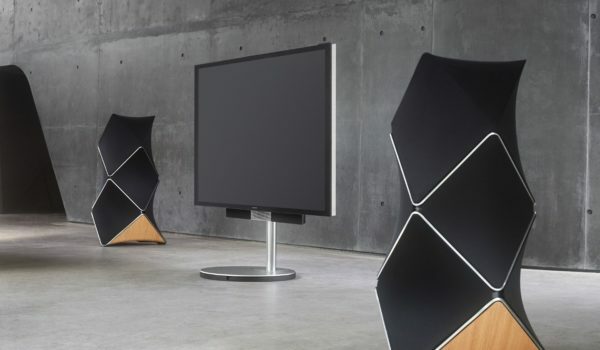 With improved cabin space, better endurance, shorter take-off distance and longer legs, it is worthy of being the new leader of the segment, which is evident in the more than 450 units sold worldwide since launch. 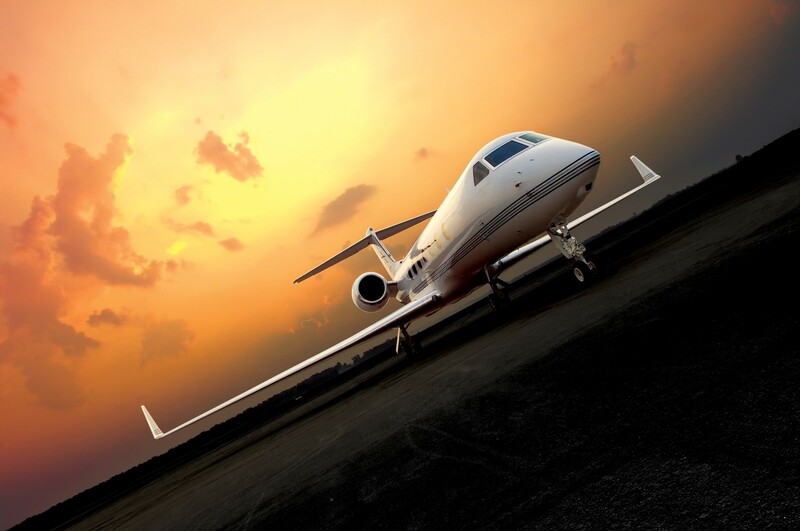 The Gulfstream G550 business jet can provide the advantage through its award-winning combination of speed, reliability, flexibility and unparalleled Gulfstream service and support. 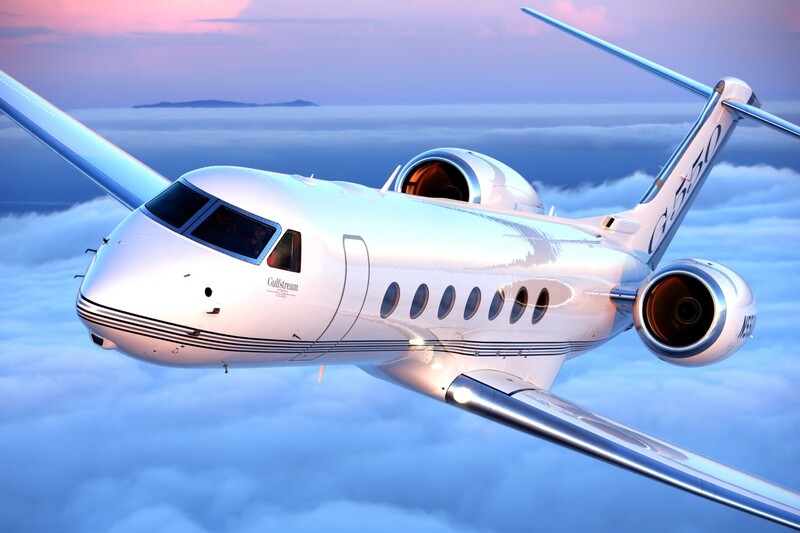 The large-cabin, ultra-long-range Gulfstream G550 can fly at altitudes up to 51,000 feet/15,545 metres and at speeds up to Mach 0.885. 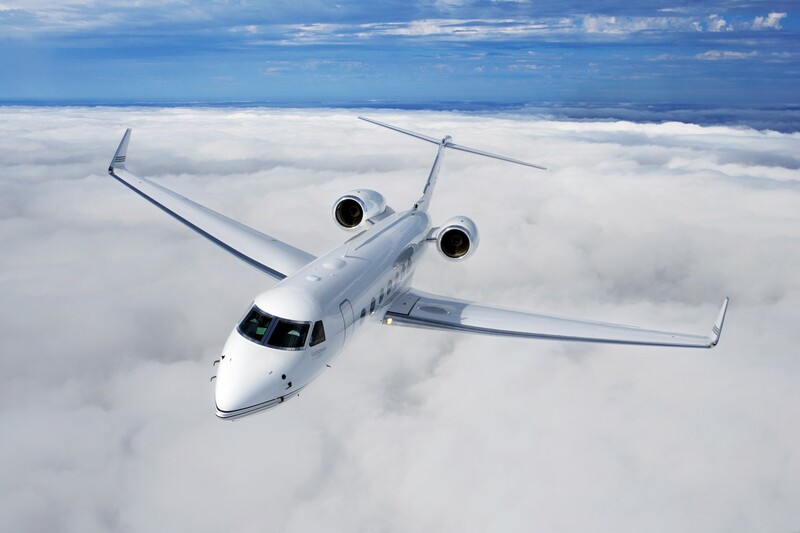 It can travel 6,750 nautical miles/12,501 kilometres with eight passengers and four crew members at Mach 0.80. 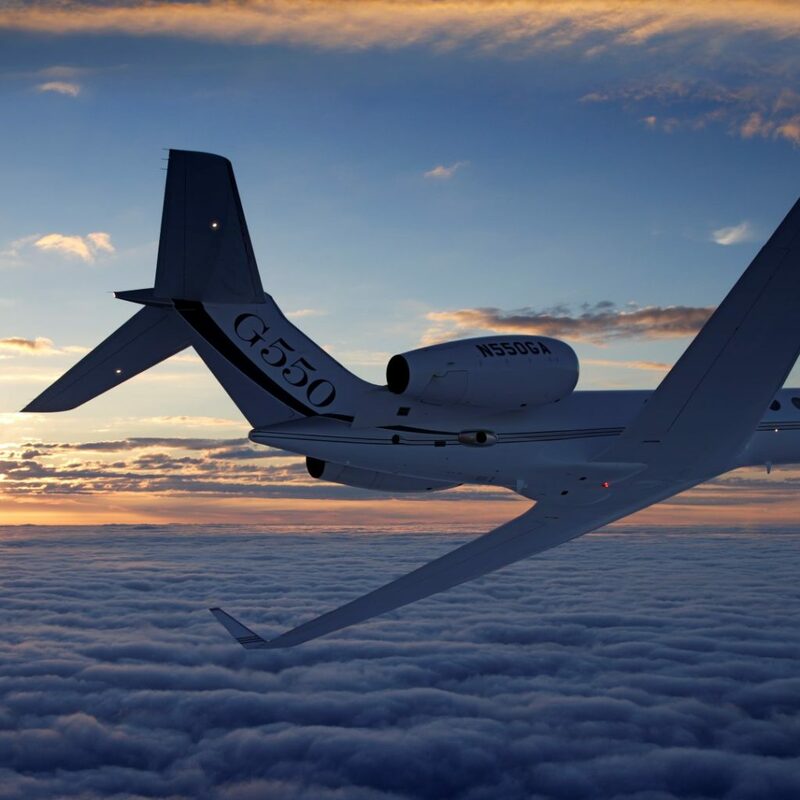 Powered by two Rolls-Royce BR710 engines, the aircraft links cities across continents, flying nonstop from Cape Town to Moscow, Singapore or Sao Paulo, and from Johannesburg to London, Hong Kong or Perth, among other destinations. 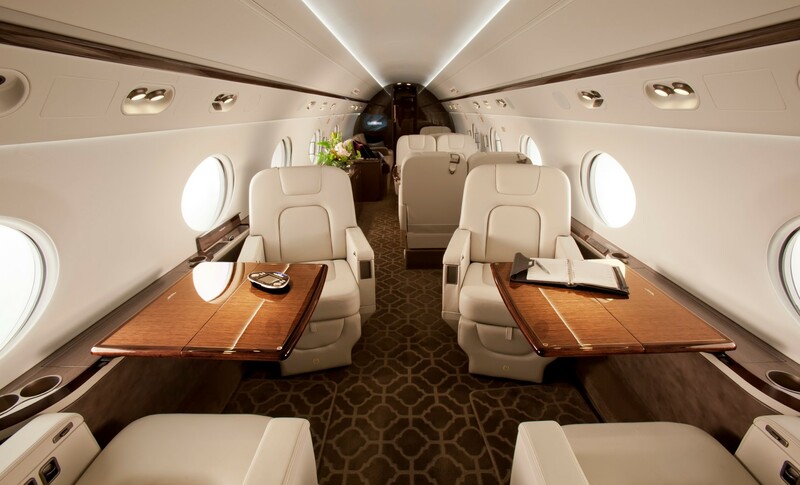 The cabin on the G550 also makes the difference. 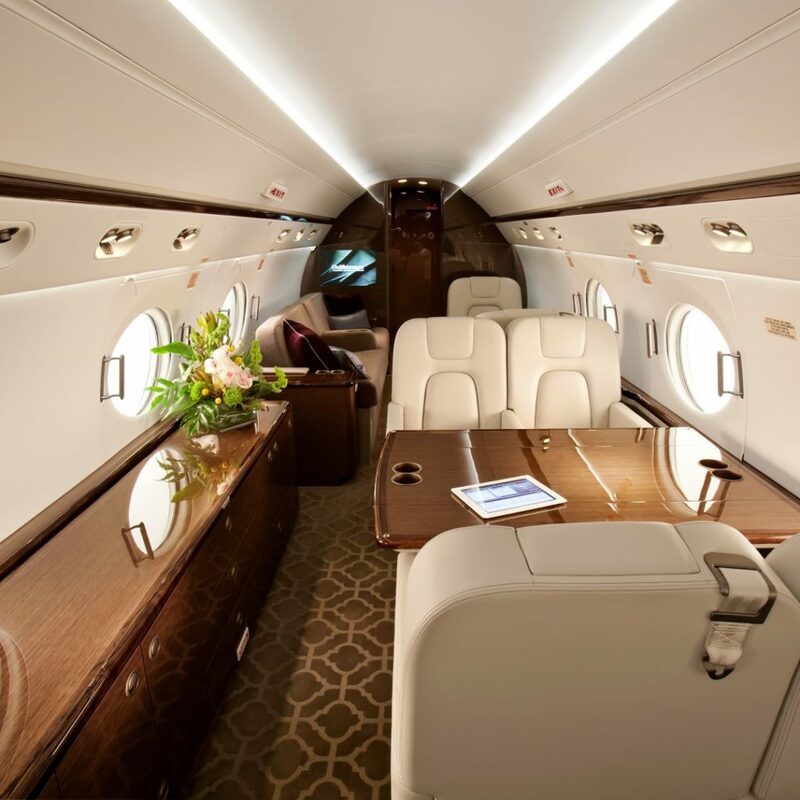 With 14 Gulfstream signature oval windows that allow natural light to pour into the cabin, the interior provides a restful, serene environment. 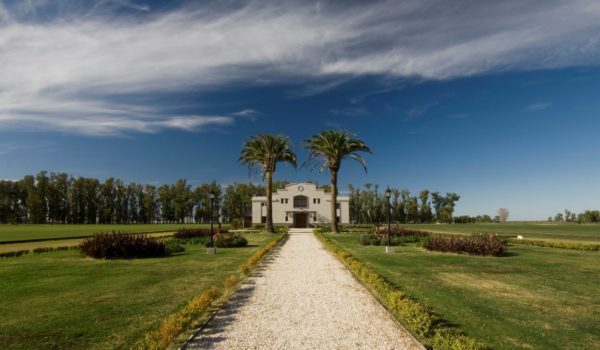 The cabin is infused with 100 percent fresh air and maintains a low cabin altitude, easing the impact of travel and helping passengers stay healthy and refreshed. 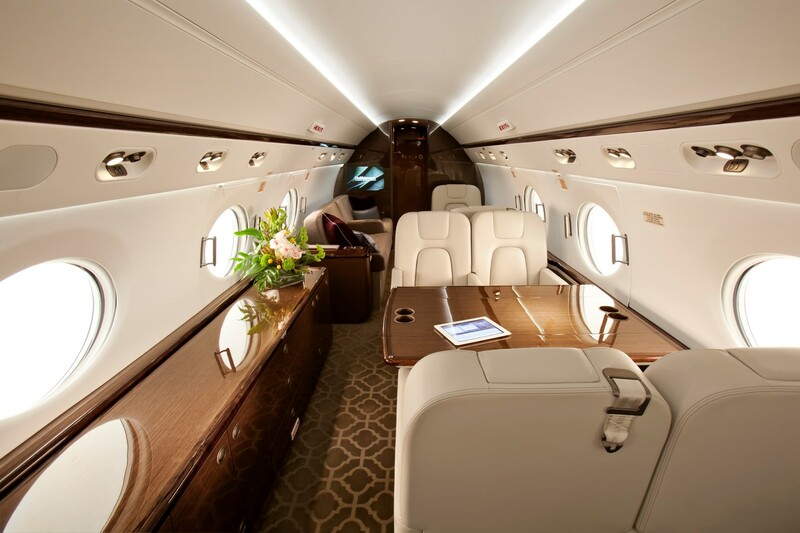 Gulfstream offers 12 interior layout options with standardised seating, furnishings and plumbing which seem to be generally accepted by most clients, however, configurations can be customised by customers needing a more unique layout. Passenger options include additional cabin entertainment flat-screen monitors, Nespresso machines for the galleys, Inmarsat SwiftBroadband or Ku-band Satellite communications broadband multilink data communications and a solid pocket door for privacy in the optional aft stateroom, should the client elect such. 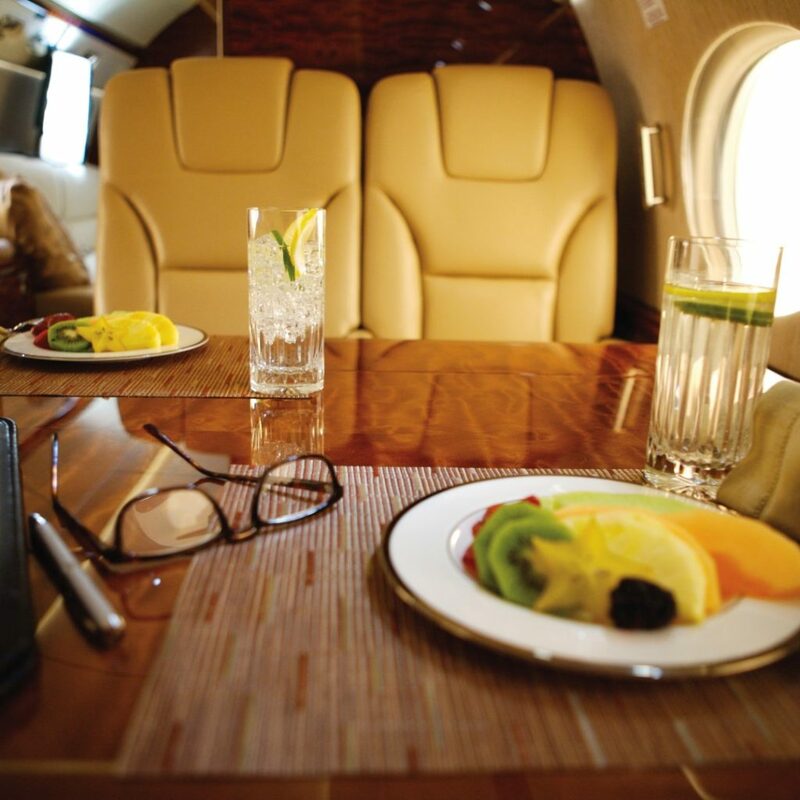 The full-sized galley can be located in the front or rear of the aircraft, making it the only business jet in its class to offer that option. 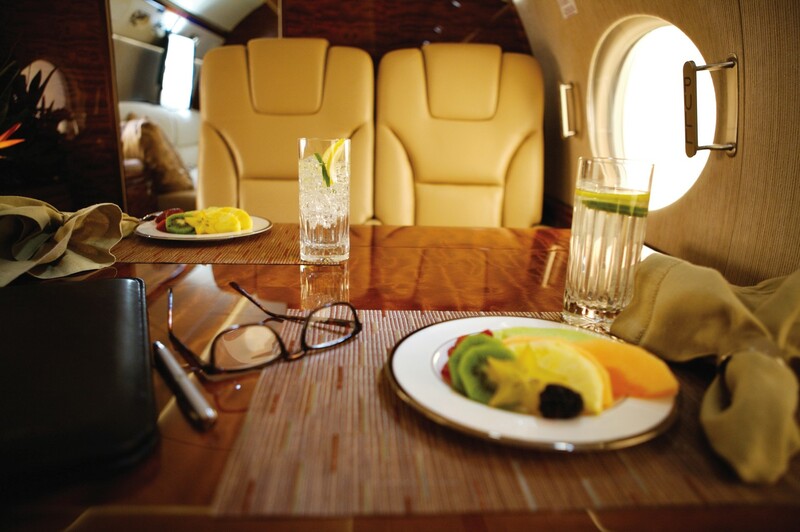 In-flight connectivity is also a must and comes standard on the G550. 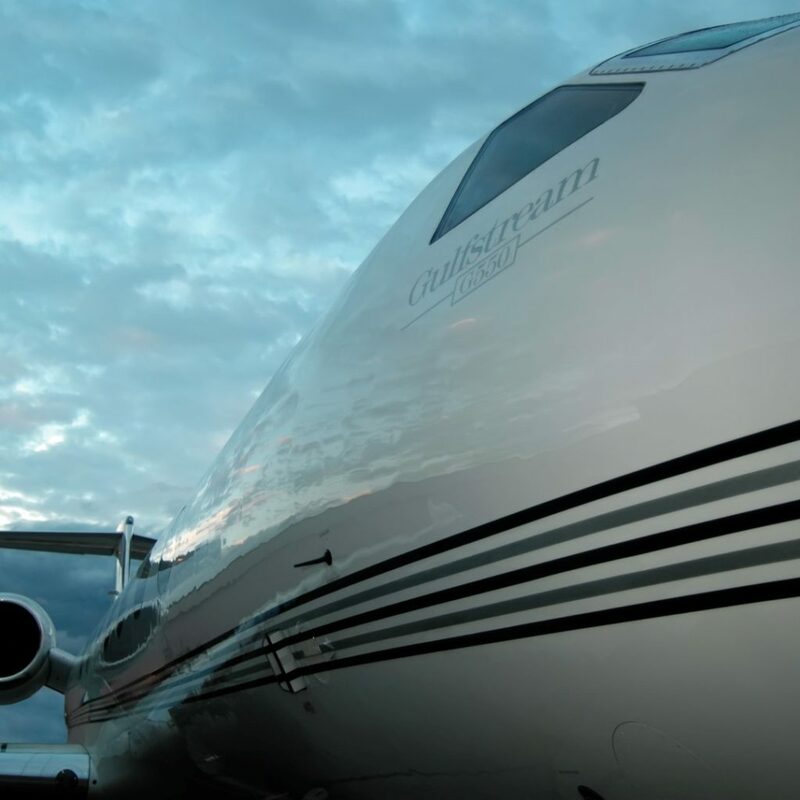 In addition to the G550’s speed, reliability and flexibility, it is backed by Gulfstream Product Support comprising top-ranked maintenance, repair and overhaul services worldwide. 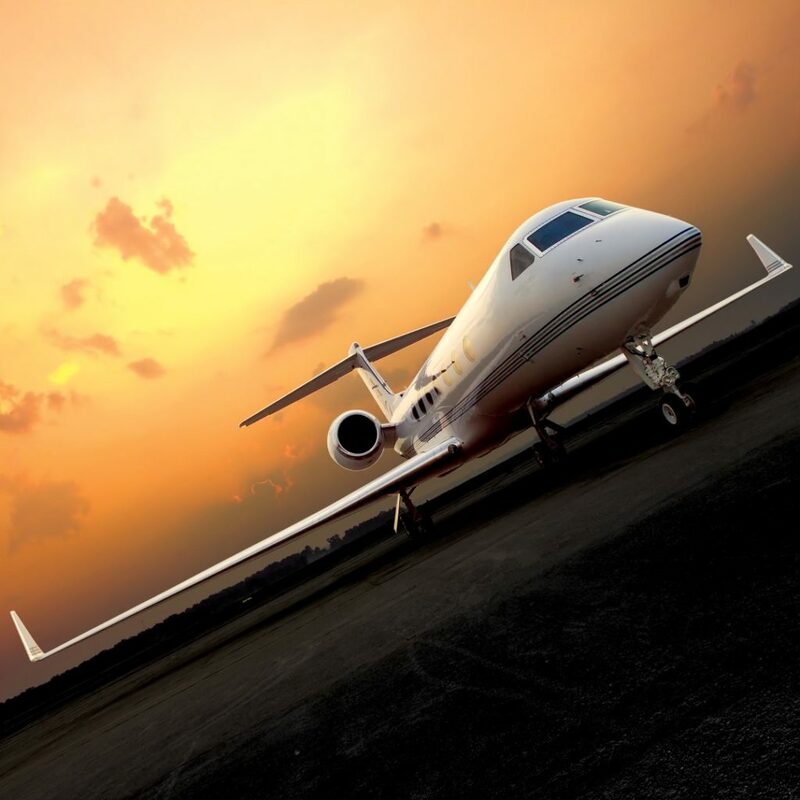 It is the largest company-owned product support network in business aviation, with more than 4,000 professionals and a round-the-clock Customer Contact Center. 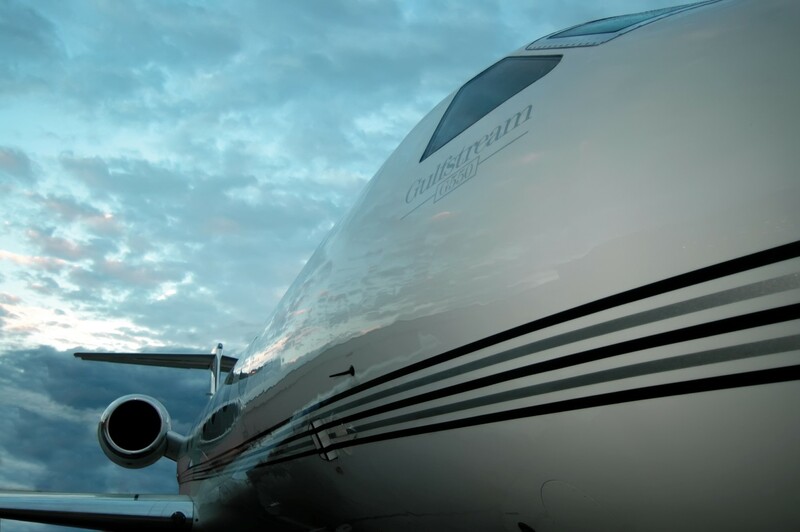 In concert with business-aviation services companies such as Jet Aviation and ExecuJet, Gulfstream has 30 factory-authorised service centres and authorised warranty facilities on six continents. The Rolls-Royce BR700-710 turbofans installed on the 550 produce 635 lb. more takeoff thrust than they did for the GV. 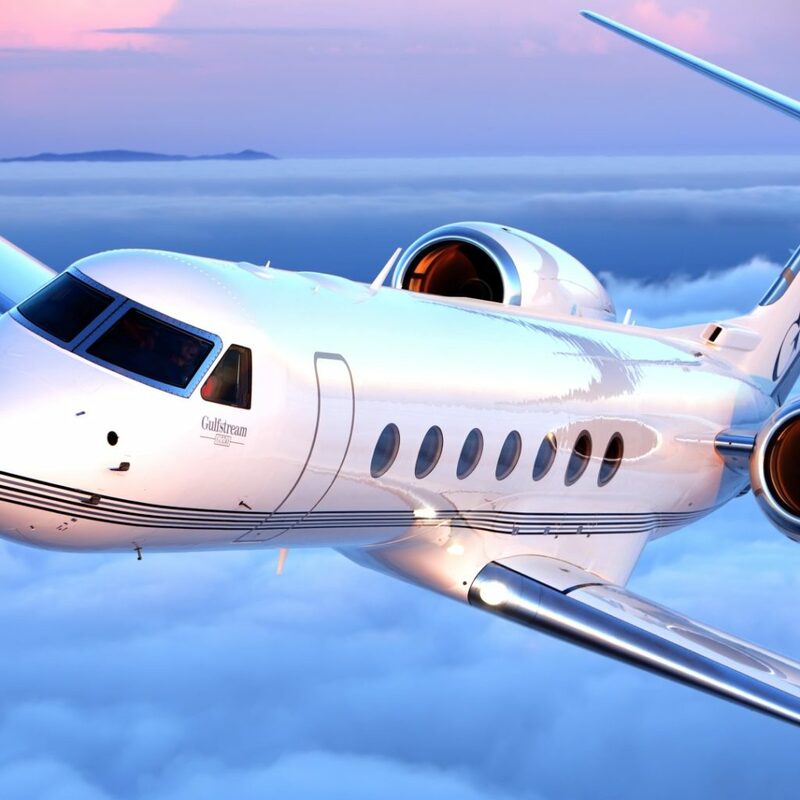 In addition, the thrust-to- weight ratio of the aircraft results in shorter takeoff field lengths – a further welcome improvement over the previous model. 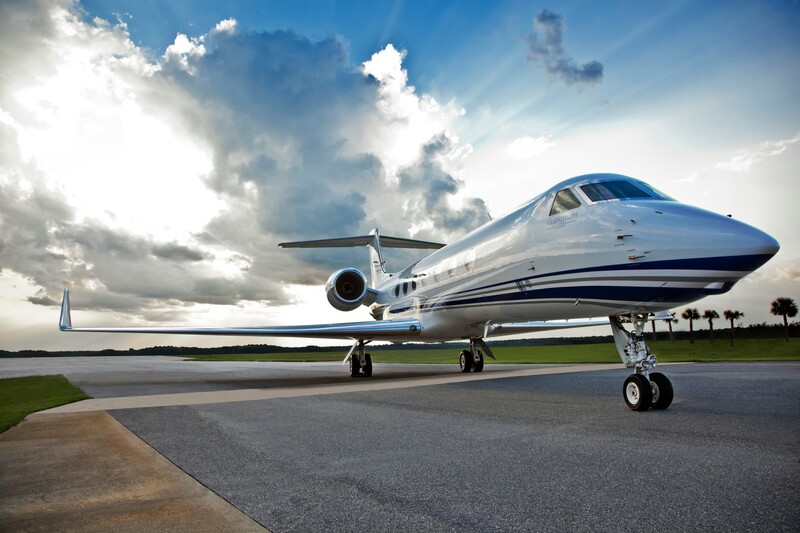 The G550 needs less than 6,000 ft/1,800m of runway assuming sea level standard-day conditions. In the cockpit, most clients choose the synthetic vision (SVS) for the PFDs, the enhanced navigation system providing WAAS/SBAS/LPV approach and circling approach guidance, plus electronic charts, along with Honeywell’s Runway Awareness Advisory System (RAS) and flight crew emergency vision assurance system (EVAS). The G550 cockpit is installed with a triple-redundant flight management system. The innovative Head-Up Display (HUD) projects flight data to a transparent screen in the pilot’s forward field of vision. No wonder pilots dream of flying this aircraft. In the event of obscured visibility, the Enhanced Vision System (EVS) leverages infrared imaging technology to display what the human eye cannot see. 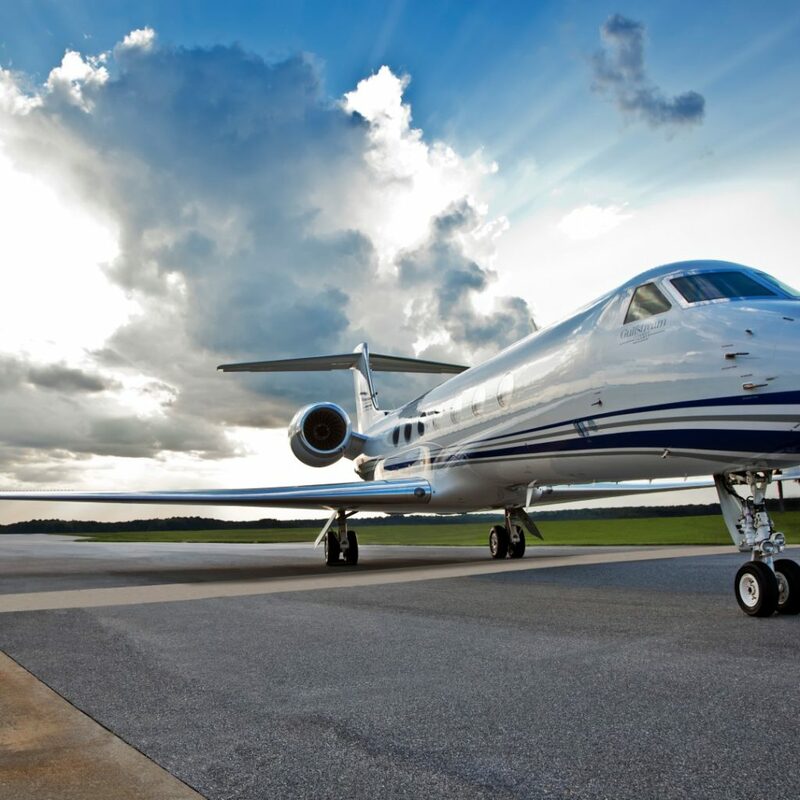 The EVS captures clearer images of runway markings, taxiways and surrounding terrain, and then overlays those images onto the flight deck screens or the head-up display. 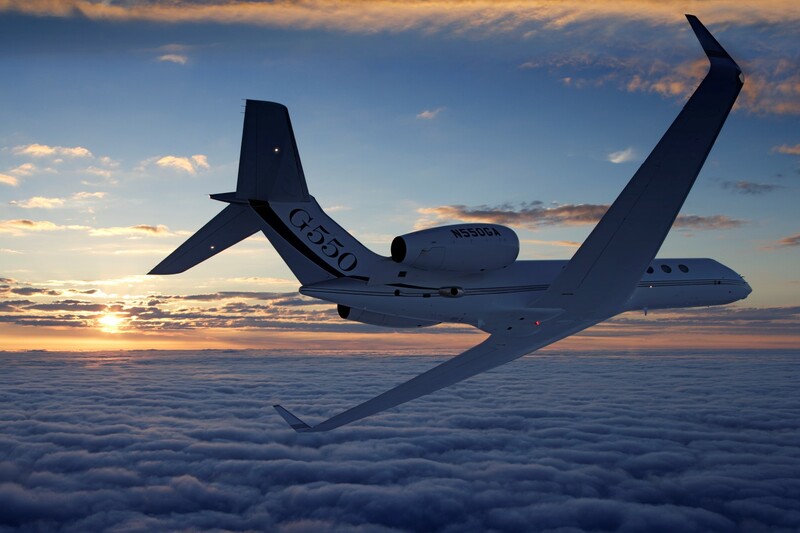 The G550 is one of the strongest performers in the large-cabin class, and users say reliability tops their list of five favourite features. The G550 has been the brands most popular model in the past fifty years. 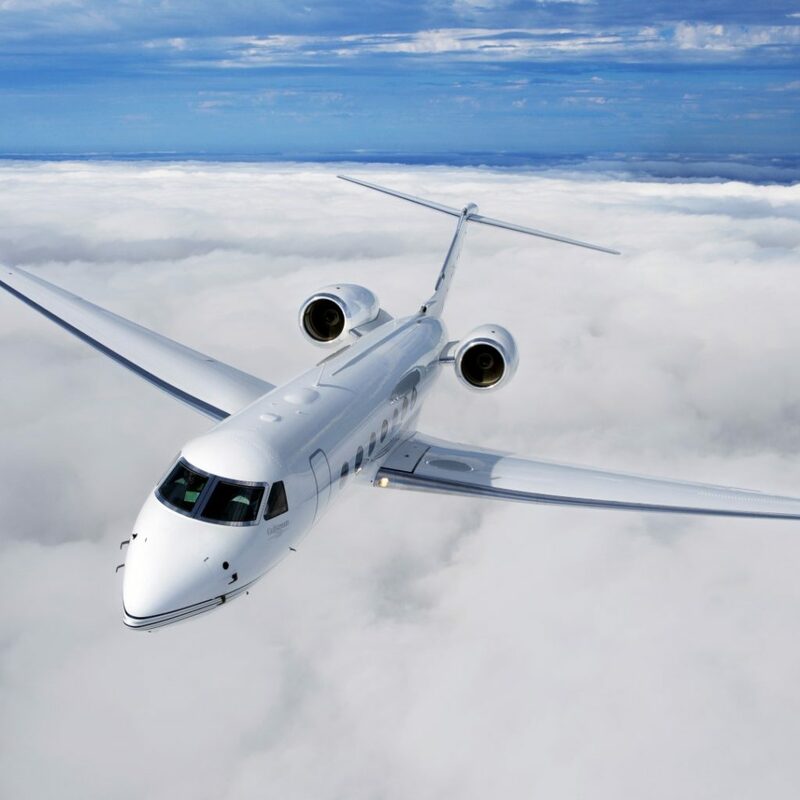 The G550 has proven itself to be a valuable international business tool, and its popularity spans the world with more than 500 aircraft in service.